It's easy to forget traditional marketing effectiveness is when digital overshadows the conversation. Yes, digital marketing is important for modern business. But, there are many benefits of tapping local advertising ideas. What are these benefits of traditional marketing? For starters, there's less competition as many new businesses stick to digital platforms. You'll also find traditional platforms lowering prices as they compete with digital alternatives. Finally, we're still consuming old media despite our change in consumer habits. What you'll find in this article is an overview of unique marketing ideas you can perform on a local level. The article shares why they work. And, how you can begin exploring the opportunities to help grow your brand. Meetups and events place a face to your brand. Your participation adds transparency to the business operations. People use interactions when placing a value on the brand -- be someone they like and it applies to the business. Your brand is easier remembered when it's tied to a pleasant experience with its owner or team. 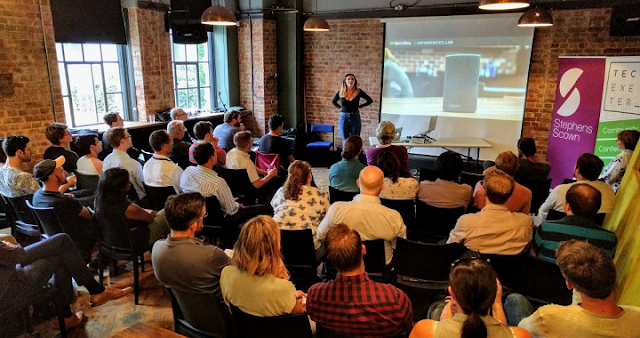 Where can you find meetup and events? Use the event to create a rapport with leads and business pros. Try giving branded gifts to make it a memorable experience. Then, do a follow-up with those you traded business cards and soft pitch your offers. Did you know? People are 4x more likely to buy something when it's referred by a friend. This is the power of word-of-mouth marketing! Creating excitement for your brand and its offers kick start consumer interest. A small nudge through referral incentives can get the word out. Try adding a referral system at your business, offering rewards for leads. Or, keep it simple by having new customers mention the referer. You can wow the new patron and continue the referral chain through a stellar experience. Radio (AM and FM) reach more than 228-million Americans every week. This reach is more than television, apps, and online video! Thus, radio advertising gives you one of the largest consumer pools imaginable. 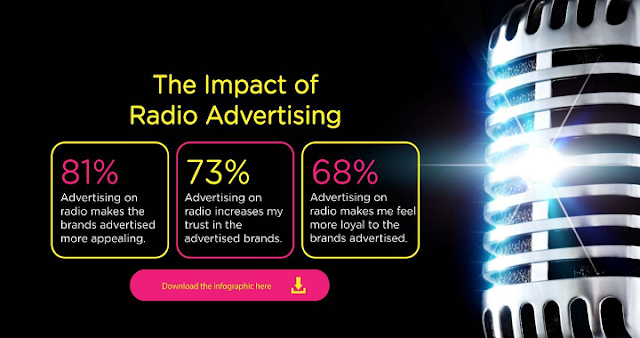 What makes a good radio ad? You can work with ad providers to find the best spots for your work. Try placing an ad during relevant talk radio shows covering your market. Or, use the ad to build brand awareness to funnel listeners to other platforms like your site. TV spots aren't only for the rich corporations. You'll find channels open to advertising during prime-time like the nightly news! Likewise, your town/city may offer public access spots you could use to promote the business. Like radio, you'll want to keep the ad short and punchy. For public access, try theming the show or use engaging content as a way to pitch your offers. Learn to edit video by taking an online class or hand it off to a professional. You can later use the video in your online advertising campaigns, too! Or, embed the long-form features as business blog posts for added traffic generation. ...and the list goes on! Print media is ridiculously inexpensive thanks to online print shops. Many print shops, like VistaPrint or UPrinting, offer free templates and great discounts. Try your hand at print design or send it out to freelancers. The print items like brochures are a perfect entry at local events and meetups. The interaction builds to word-of-mouth referrals. And, becomes media items published on the business site or tapped for online ads! Believe it or not, lots of people prefer their local paper vs reading the news online. This means you can reach a subset of your market through local listings and classified ads! You'll likely find local papers willing to make ad deals, lowering your ad costs. You could create an ad "ecosystem" by referencing your ads on different platforms. This builds the brand awareness, offering more leads! People love freebies and you can use this to build awareness and sales. You could use the contests to gather leads or funnel users to your social profiles. 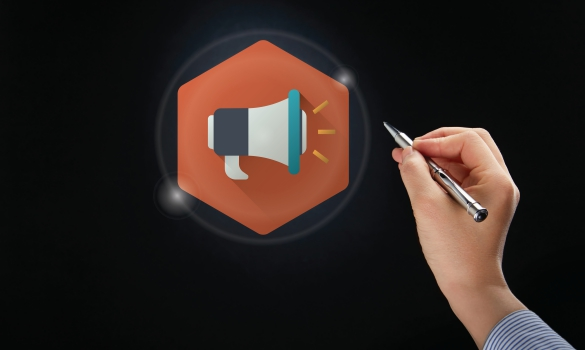 A promo in tandem with local ads can define your brand in the targeted market. How could you hold a contest or promo? Again, this puts a face to your brand and creates referral opportunities! Your local efforts homogenize toward the common goal of growth. The rush to create a global brand has many forgetting the power of owning one's local space. Successful placement, even in a small town, can have a monumental impact on growth. So, don't forgo local advertising ideas because digital is cutting-edge. Explore every option your business gets to grow. Create the groundwork via traditional means, then explore digital adds to its effectiveness. Ready to scale-up? See our best money-making guides to challenge your business savviness. Expand on what works, and dominate the local scene.